Pretty Plain. So which one is it? Pretty? Or Plain? It’s sort of like Jumbo Shrimp. It’s both. 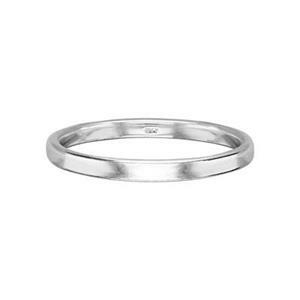 SR228 – a Bright Sterling Silver 2mm Plain Finger Ring Band, Size 8. A modest, unfussy, unembellished finger ring. For those of us who are self-effacing and secure enough to appreciate the dualities in life and can see beauty for what it is. How Plain really is the new Pretty.